As a senior community leader, you are responsible for overall performance of RBC branches within the community. Your community is made up of Crowfoot, Royal Oak, and Cochrane branches. 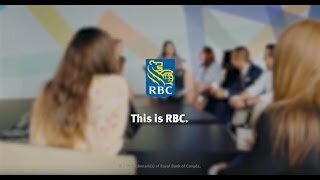 Your priority is to lead your branches and work very closely with RBC partners to deliver exceptional client experience, acquire clients, grow market share, grow our brand, and acquire sustainable growth. You accomplish this through execution of an integrated community plan involving all branches and RBC partners. You are also a key influencer in the community, building RBC presence, expanding network, and sourcing key business opportunities. Your passion in creating success for our clients, employees, and communities is the cornerstone of your success in this opportunity.